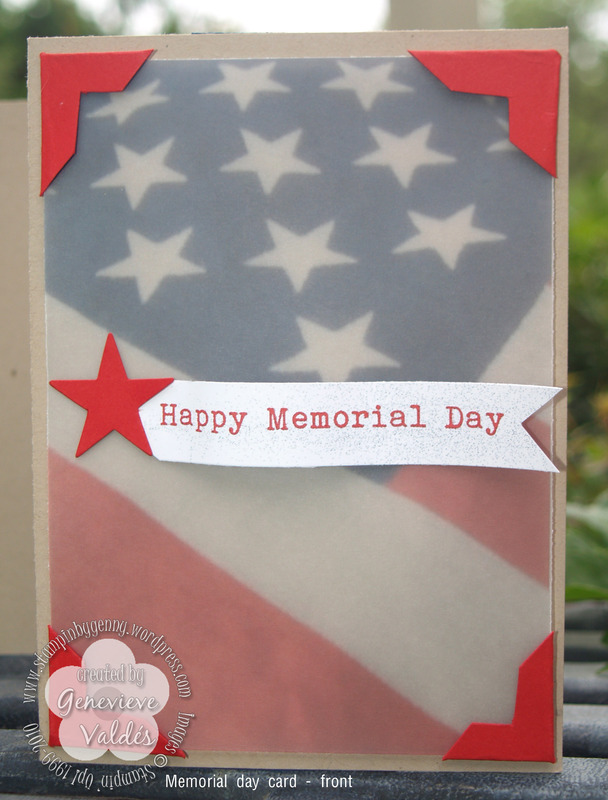 PPA is having a Memorial Day theme challenge and I created a card for my father. He was in the army reserves and was always very proud of his unit and his military service. I restored this photo for him and therefore the photo will be a gift within this card I created for him. I too am very proud of my father. He’s been retired for quite some time now but he loves to reminisce about his days in the military. This Memorial Day we remember all branches of the military and thank them for their sacrifice and service. I used My Digital Studio and the Big Shot to create this card. The Army logos are downloaded clip art. Wonderful tribue for your father! Beautiful design – thanks for sharing it at PPA! Genny this is so beautiful! I love making cards that are also gifts! Will definately keep this in mind when I have pictures to send off to someone. What a wonderful gift you have made for your father. I love it!